New York City has a lot of stuff, which is normally what makes it so great. 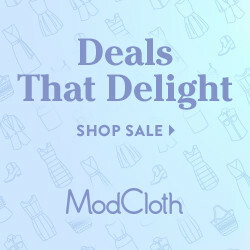 But sometimes, like when you want something specific, the limitless options can be too overwhelming. Something like what I’d imagine being on a city dating app looks like these days. Too many options to whittle down to one. Luckily, in the case of hot chocolate (and I suppose for some in the case of love too) you don’t have to be limited to one, final choice. 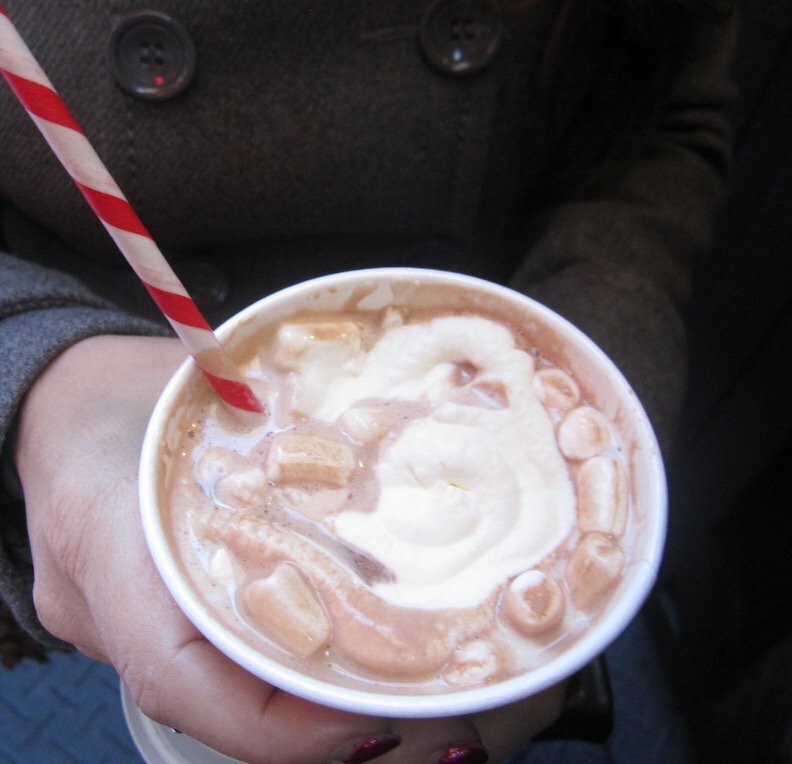 We can’t predict your next boyfriend, but we can guide you towards some rich, NYC hot chocolate. Just how long the relationship lasts is up to you. 1. Pop Bar. Pop bar is mostly known for it’s hand crafted gelato on a stick. But in the winter their tastiest treat turns hot. 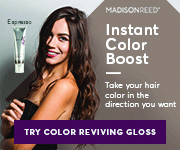 Choose from the standard milk, dark, white, or their 3 new flavors, mocha, peppermint or caramel. Then grab your stick, and start stirring. 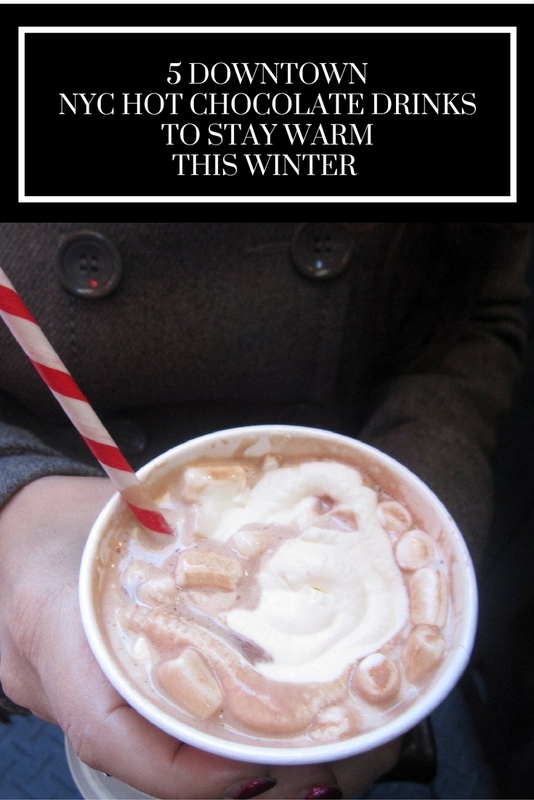 It’ll start melting immediately, and within a few minutes you’ll have a rich, warm, hot chocolate ready to down. For those with less patience, picking up the stick to nibble and dip is another potential starting point. 2. Grom. 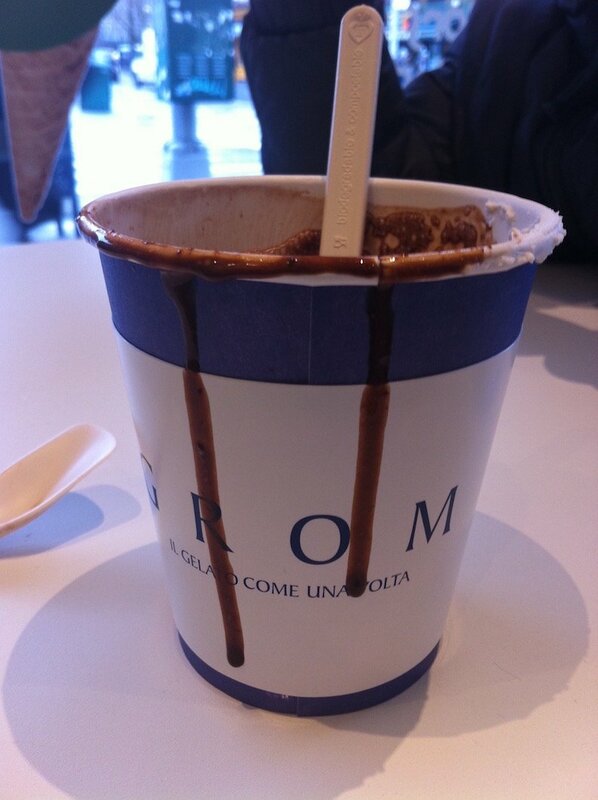 Just a few steps away from Pop bar in the West Village is Grom. In the summer Grom’s packed with families and kids slurping on melting gelato. In winter the corner spot is a bit quieter and the snack of choice isn’t their trademark gelato but a heaping pile of thick, flavorful, chocolate in a cup. Spillage is pretty much inevitable. 3. City Bakery. One of the busiest places you can hit up on the weekend. These days NYC hot chocolate and unique dessert shops are everywhere you look. But City Bakery, a city staple for over 25 years is one of the originators. The Union Square spot is so well known for its hot chocolate they even host a yearly, February festival celebrating the drink. 4. The Standard. This ooey, gooey treat is served rink side at the Standard hotel’s intimate ice skating rink. Take a break from skating to sip and people watch for the full, city experience. 5. Max Brenner. 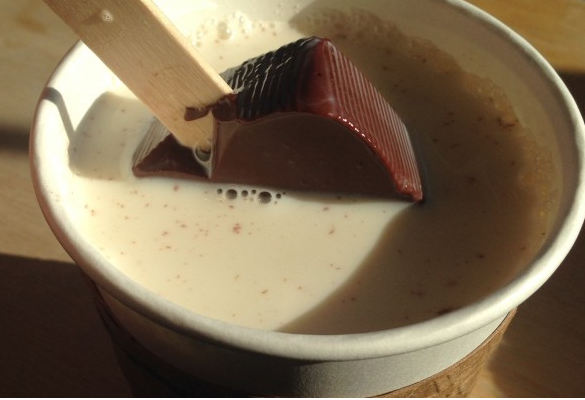 If you’re looking for an NYC hot chocolate to satiate a sweet tooth, this is the one. 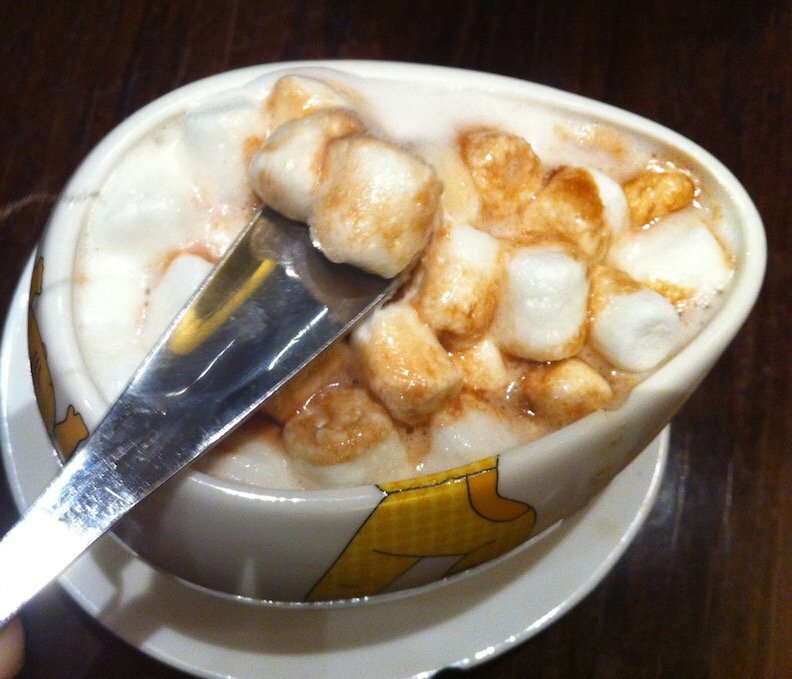 The trademark cup includes an abundance of marshmallows which begin your descent into a rich, chocolate filled journey. Love chocolates! But I had enough here in Belgium. I always want to find american brand chocos.here but they are limited. Like we dont have hersheys here. There is nothing better than hot chocolate in winter, and these photos look absolutely delicious. Like, if I could eat a photo… these hot chocolate options would be my first choice. Great post!